WONDERFUL RIVER GET-AWAY! 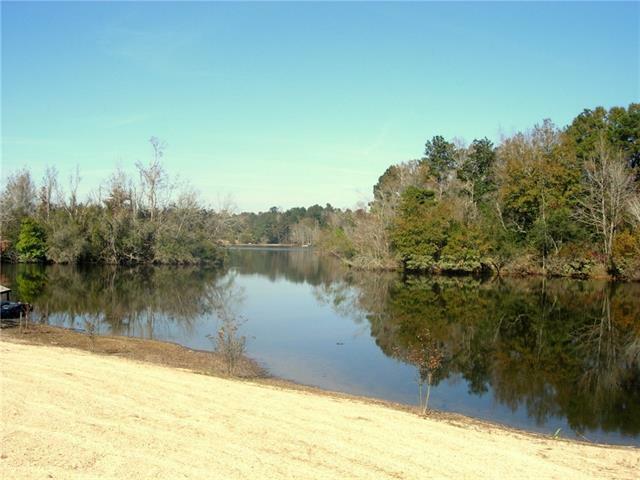 WOODED RIVERFRONT ACREAGE. 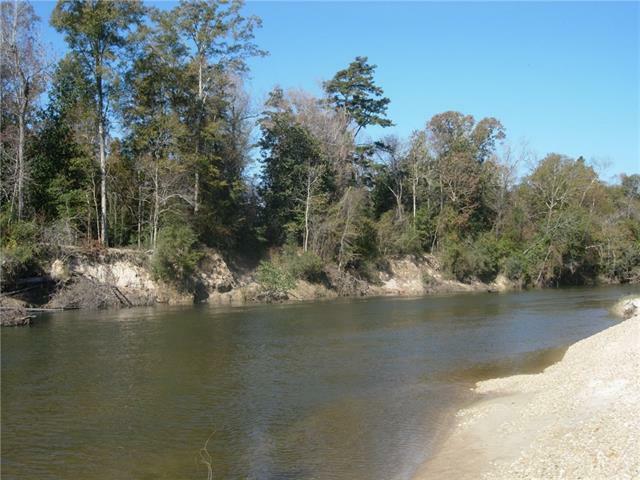 THIS BOGUE CHITTO RIVER PARCEL IS BELIEVED TO BE 6+ ACRES (RIVER HAS MOVED AND BEACH AREA HAS INCREASED SINCE LAST SURVEY.) DRIVE & CAMPSITE CLEARED. OFF THE BEATEN PATH, OWNERS SHARE COMMON ROAD TO ACCESS THEIR LAND. 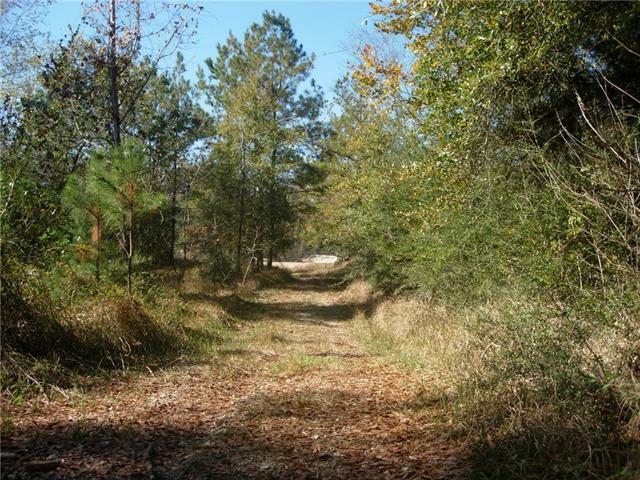 CAMPS, HOMES & WEEKEND CAMPSITES IN AREA. 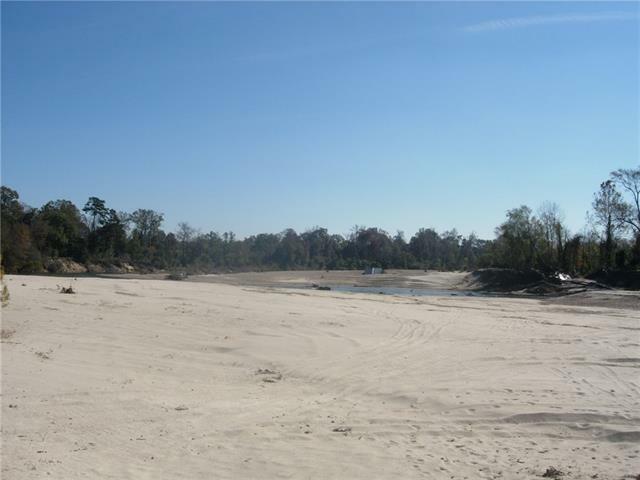 HUGE ROCK & SAND BEACH FOR SAFE FUN, FISHING, CANOEING, TUBING. ADJACENT 6+/- ACRES ALSO FOR SALE. JUST NORTH OF FRANKLINTON. OWNER IS LICENSED REALTOR.